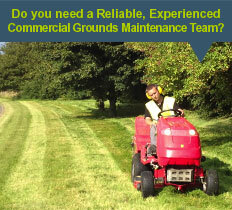 TRANSSCAPE are a team of gardening, landscape design and build, and commercial grounds care experts in Chelmsford, Essex. To help you achieve the most from your outdoor space, Transscape’s experienced team can design and construct your dream garden to suit your taste and lifestyle. 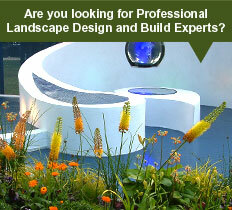 From initial consultation to designs and planting plans, our landscapers will work with you every step of the way. 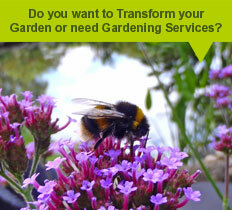 A garden is an ongoing project which visibly changes with maturity. If regular maintenance, a one off tidy up, or estate management is required, Transscape’s horticultural experts will ensure your garden will impress throughout the seasons for many years to come.